The AFCC Senate is an integral part of the Friendship Centre Movement. 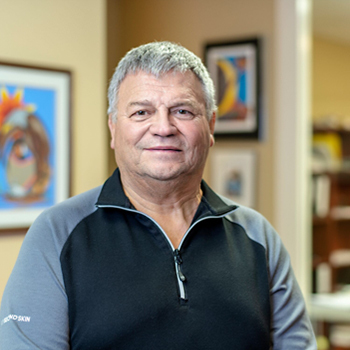 Senators are individuals who are recognized for representing a set of core values which reflect the history and evolution of the Friendship Centre Movement. Senators may be called upon to provide information, guidance or advice to the Friendship Centre Movement from time-to-time. They are role models to Aboriginal youth and are highly respected ambassadors of the Friendship Centre Movement. 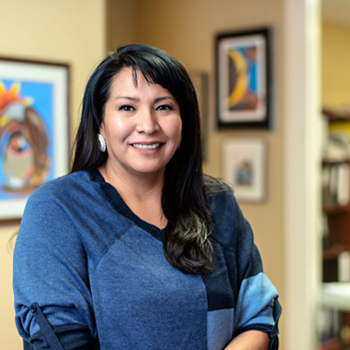 Sandra Sutter is a Cree Metis woman who has been involved in the Aboriginal community for decades as a volunteer, singer-songwriter, entertainer, public speaker, and mentor. She is a small business consultant with a focus on organizational efficiency, administration, human resources and financial reporting. Heather Black Bio Coming Soon.